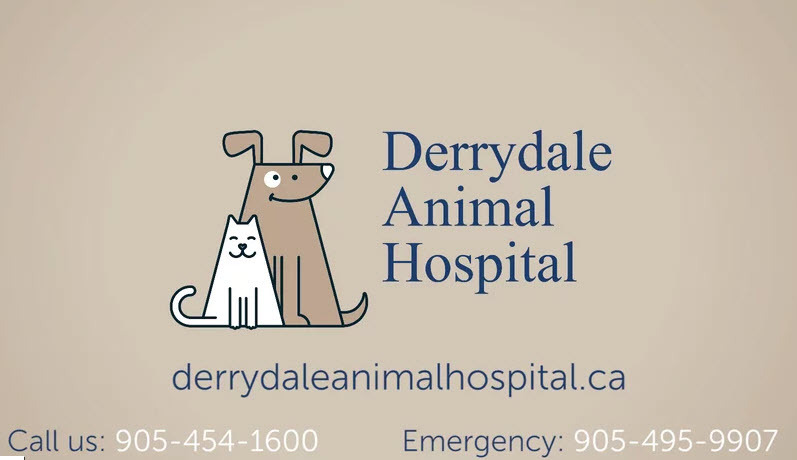 At Derrydale Animal Hospital, we know that your pet is an important part of your family. Our team has been providing pet patients in Brampton the highest level of compassionate medical and surgical care for 30 years. We take the time to ensure that our patients receive the care they deserve and that their families are well informed and a proactive part of that care. 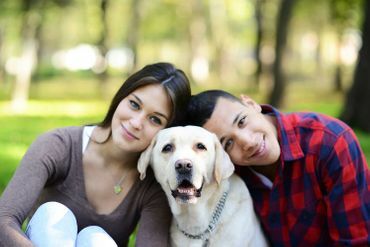 Our highly qualified doctors and technicians can help your pet to live a long, healthy and happy life. Call to schedule your appointment at our animal hospital. 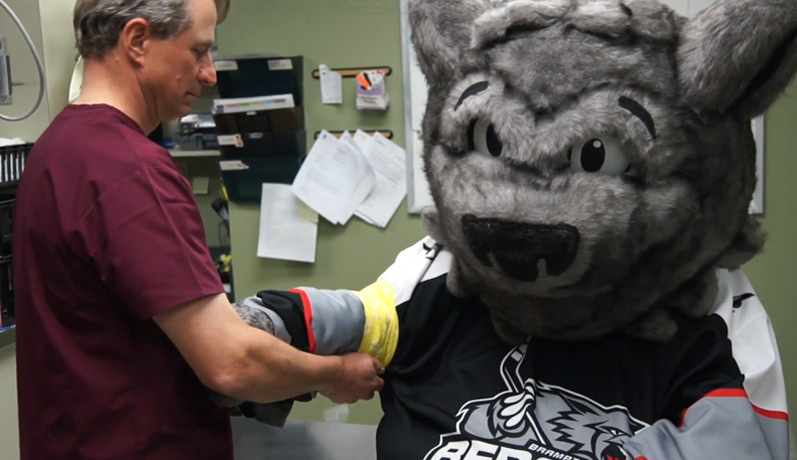 Our clinic works by appointment. If there is an emergency we do accept walk-in patients, but working by appointment helps us to serve our clients and patients better. 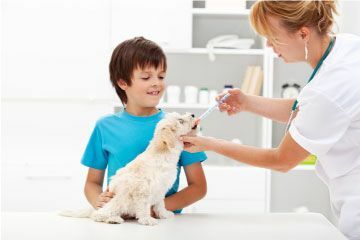 When you bring your pet to our animal hospital, you can rest assured knowing that you are getting quality care to keep them healthy. 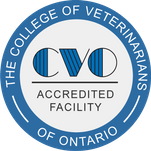 Dr. Tim Zaharchuk, our veterinarian / owner, was recently awarded “Outstanding Veterinarian of the Year” by the OVMA (Ontario Veterinary Medical Association). 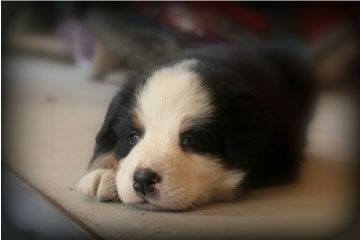 Our team consists of three veterinarians, in addition to our support staff. Read about our staff and history. See the doctor at least once a year.